We have geometric chess product that processed in handmade. Geometric chess offers modern style. Made of teak and polished in black/brown color, so different with ordinary chess. The geometric shape escapes you from the ordinary chess model. It is the combination of innovation and art. It has geometric shapes and futuristic look. 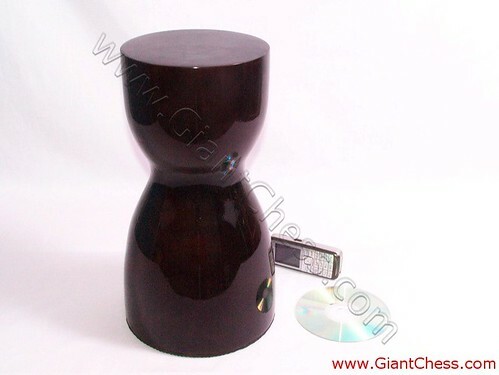 Get your challenge of chess game by using this kind of chess piece. Beside as chess game use, this chess will be a focal point in your living room or library. Geometric chess is undoubtedly stunning. This geometric chess is absolutely stylish and worth keeping. It's best used for indoor decoration such as room, home, office, and public areas. As home decoration, it can be placed on your sofa table, book case, coffee table for your convenience.